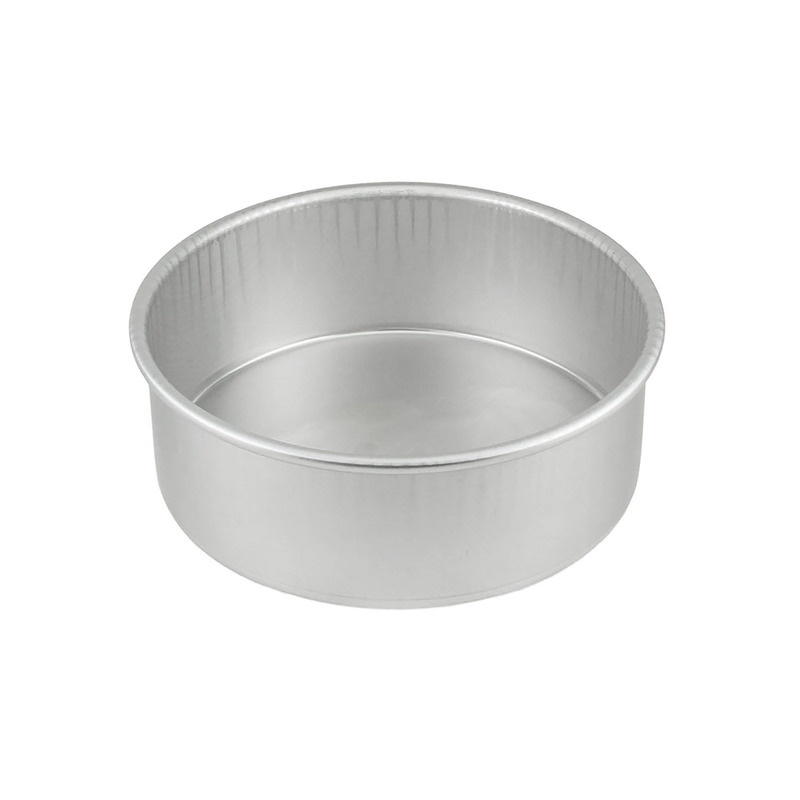 Brand: Magic Line, Parrish 50-83 Units: 1 Our best selling round pans. Heavyweight, professional-grade aluminum with straight sides. 3" deep. Our best selling round pans. Heavyweight, professional-grade aluminum with straight sides. 3" deep.